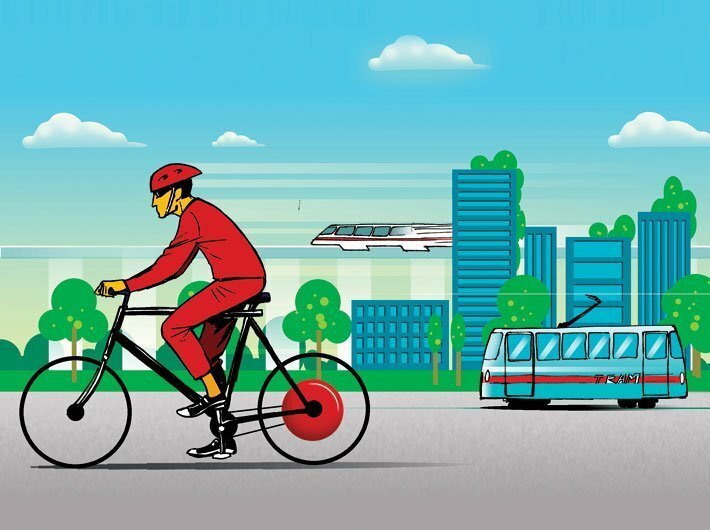 India’s Silicon Valley has received the top spot as the world’s most dynamic city in the latest Jones Lang LaSalle (JLL) City Monument Index report. Earning the top position among 131 other commercially active cities over a period of three years, Bengaluru has been hailed for its forward thinking and groundbreaking efforts. Hyderabad, which topped last year, is at the second place this time. Delhi came 4th followed by Pune (5th), and Chennai (7th) featuring in top 10 cities. At 15th position, Kolkata was the sixth Indian city ranked amongst top 20. 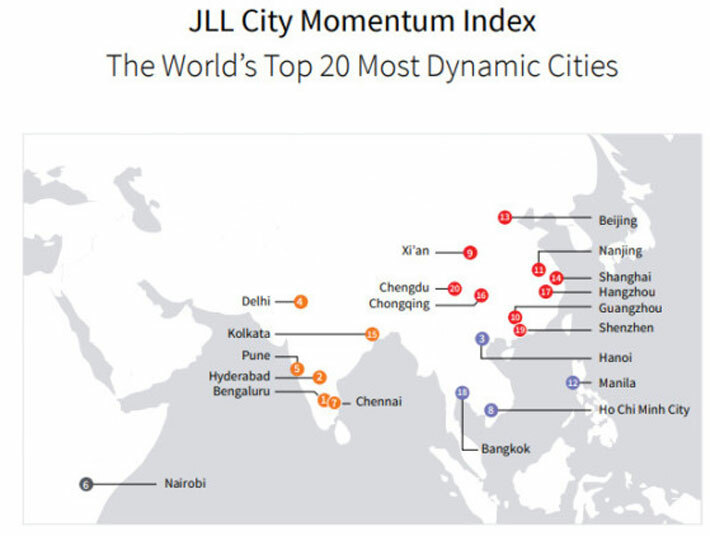 JLL tracked a range of indicators including socio-economic and commercial real estate as well as city’s GDP, population, corporate headquarters, foreign direct investment, rent absorption, transparency and more. “As the Silicon Valley of India, Bengaluru has continued to witness much traction in its real estate sector over the years. Backed by a strong commercial sector, the city’s retail, hospitality and residential sectors have also gained prominence with the city being recognized as the third largest hospitality market and the leading retail market in India,” CEO and Country Head JLL India Ramesh Nail said. Bengaluru is a hub for some of India’s largest IT outsourcing firms as well as startups and global tech firms. 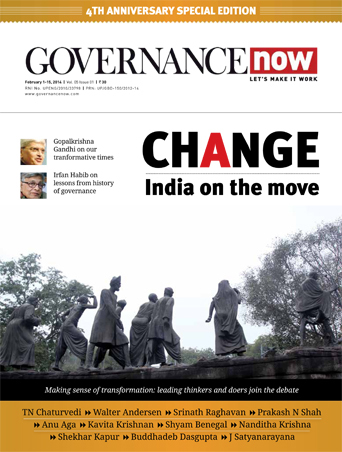 “Post the implementation of landmark policy reforms such as RERA (real estate regulatory authority) and GST (goods and services tax) coupled with a focus on improving infrastructure and improving ease of doing business, the government’s reforms-driven agenda and measures are expected to bring in more transparency in the real estate sector and give a strong impetus to the sector,” said Ramesh Nair added. In 2016, European and American cities dominated the top 20 spots of the report but their absence in the last two years demonstrates a marked East-West growth divide driven by globalization, innovation and demographic factors. Nairobi is the only non-Asia city which has made it to the list, earning the sixth spot.